Sewing machines have been a part of history. And as technology progresses, this simple machine also takes great leaps so as to keep up with the modern times. The very first electric machine was developed and launched in 1889, and the rest, they say, is history. Today, we enjoy a sewing machine that is equipped with programmed stitches, differing buttonhole designs, specific foot, plus the simple luxury of automatic threading. This all became possible with the introduction of computerized sewing machines. This type of sewing machine further endeared the public with its sewing, quilting and embroidery functions that are all packed in just one unit. Memory devices and software are also included in the package. 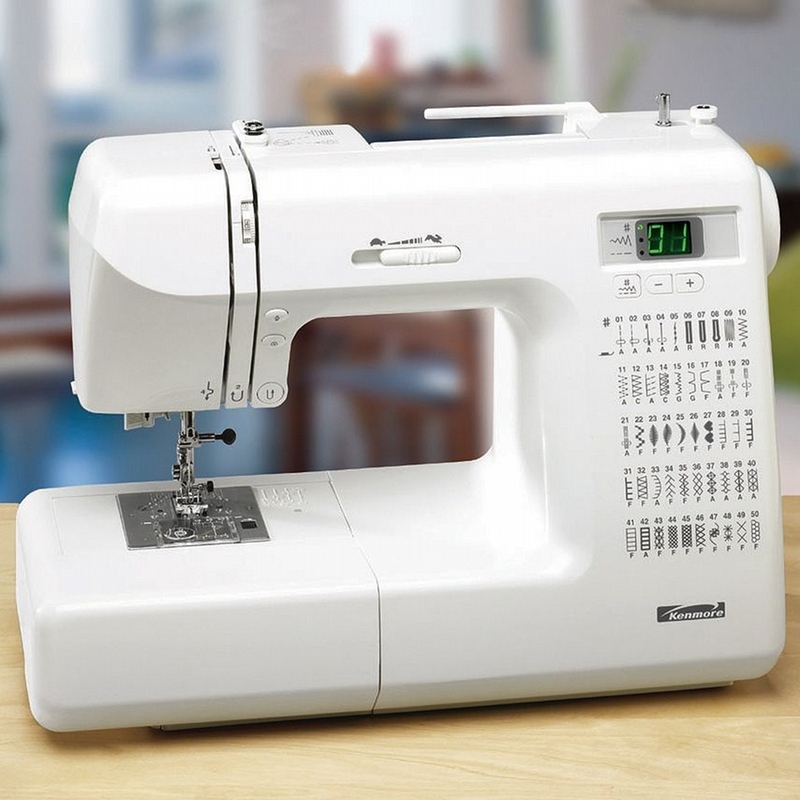 If this is the sewing machine that you’re looking for, you can find several trusted brands in this industry that offer such. It is also strongly suggested that you consult and confer with reviews and sewing machine guides before placing your order. That way, you can make an informed decision on which you would be taking home.